The term Trancedava came from our passion for the Tandava Nataraja and the trance music that transported us in the late 70s to the early 90s in Goa to expanded states of consciousness, as we danced entire nights to experience the fusion of energy with consciousness, as individuals and as a universal tribe. Nataraj is one of the forms of the God Shiva who becomes the cosmic dancer dancing his divine dance. His dance has two forms, one masculine and one feminine, and each one has a purpose. Tandava, to destroy all that is false and Lasya, to open space for creation moment by moment. During this dance we intend to dissolve the division between the dancer (you) and the dance, so that you become the movement itself, the vibration itself. This creates space for the inner experience of not being the doer, the dancer, but the universe, life dancing through you. Once your limits dissolve and you experience the joy of being danced and being breathed, your whole life takes on another dimension. We begin the dance with a traditional Indian Raga, a slow dance, allowing the slowness and laxity of the movements to lead you to experience your body as energy in the space, a trance of dissolution in which the essential movement of your body appears without the direction of the mind. Gradually the music picks up rhythm and connects you with more fiery and powerful dimensions that allow the expression of your emotions, your fire, the power of your energy circulating freely … Until it ends again in the sweetness of Lasya, the feminine form of Shiva, to finally rest in a silence that allows you to know yourself as the container of the universe. 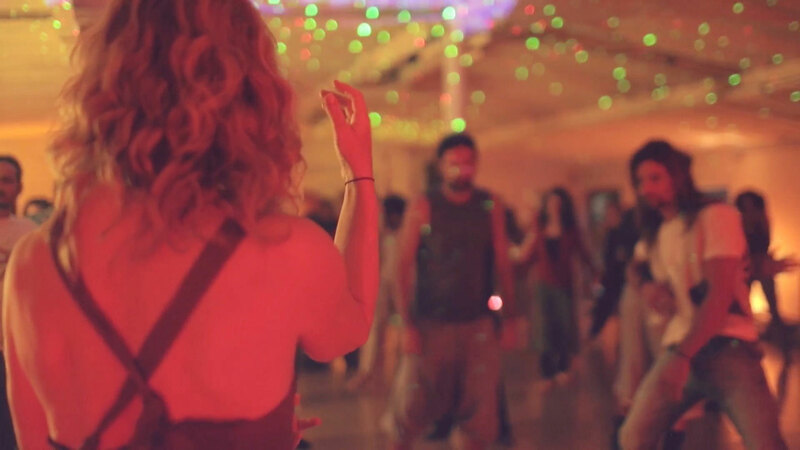 2-hour sessions for all those who love to lose themselves in the dance. Guided by Astiko, tantra teacher, and by Kimiyo DJ Soulart, musician, composer and musical alchemist. Kimiyo Soulart, born in Ibiza, grew up between India, England and Spain. 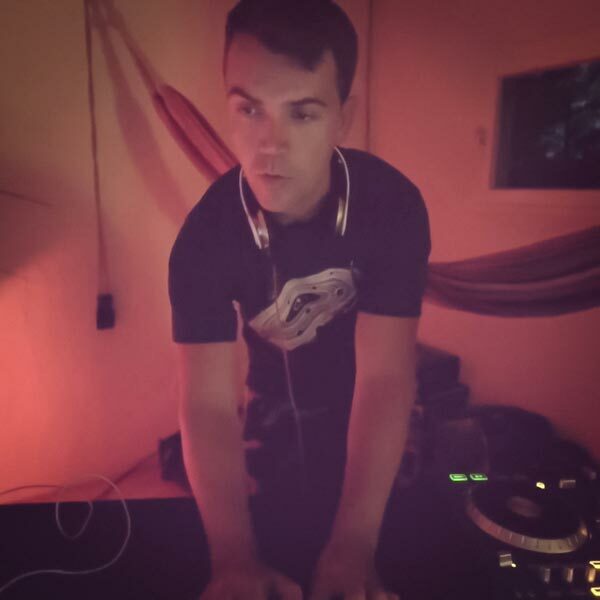 Dj composer and musician of varied electronica, chillout, psybient, trance, etc. He has also composed and continues to create music for CDs of meditation and hypnosis. For several years he has been playing at parties, local events and terraces in Alicante, Ibiza and Barcelona. He recently initiated, together with Astiko, TRANCEDAVA, a musical active meditation, which began with great strength and is expanding in Barcelona, Alicante, Valencia and Ibiza. His inspiration comes from the fusion of electronic music and the spiritual shamanic and meditative world.